Welcome to the village of Yaxunah. 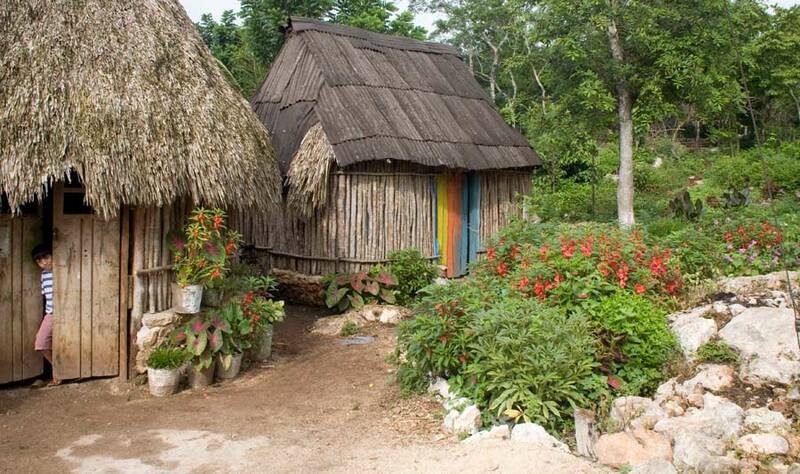 We are a small indigenous Maya community in the heart of Yucatán, only 20 miles away from the archeological site of Chichen Itza. Yaxunah may be small, but there’s plenty to explore. Members of our community have chosen to make our village an inviting place for our guests to learn about our culture and environment. Here, we have a wonderful Community Cultural Center, a beautiful cenote, botanical garden and a museum to display our history. The Yucatán Peninsula is full of opportunities to explore, but Yaxunah offers a connection to Maya heritage not found anywhere else.